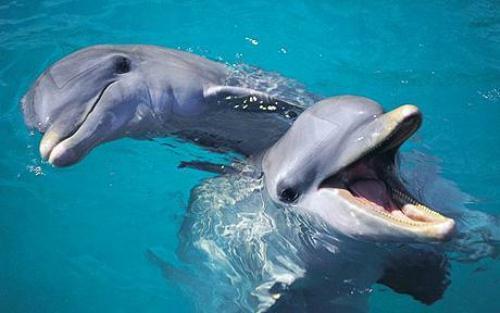 Bottlenose dolphins can survive by eating other marine animals such as crustaceans, squid and fish. Thus, bottlenose dolphin is included as a carnivorous animal. When talking about the population of bottlenose dolphin, it is very difficult to make estimation. You can see them in spreading around the world in various species. Echolocation is a characteristic that bottlenose dolphins have. It is used for hunting and navigating. 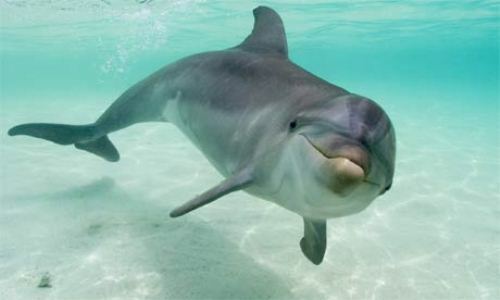 The bottlenose dolphins will listen to echoes when navigate in the ocean. They also bounce the high pitched sound to know the movement and placement on the objects. Bottlenose dolphin is different from any other whales. You can see the color of the body to distinguish it. Most of them have darker back color with gray color on the body. Finding the bottlenose dolphins is easy to do. You just need to know their habitat. They can be found living around the world in temperate and tropical oceans. 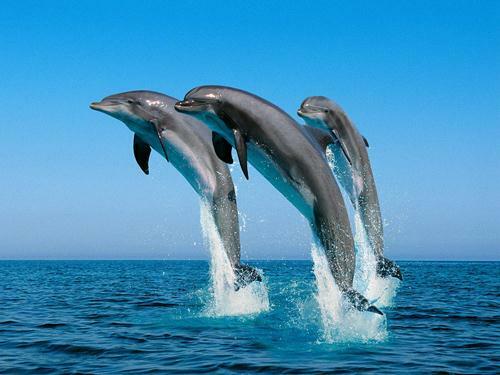 There are five species of bottlenose dolphins living in the world. 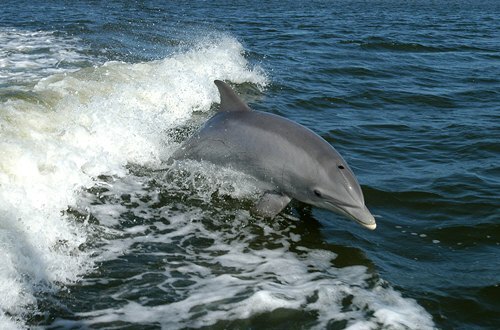 Many wild life people love to watch the action of bottlenose dolphin on the water. The animals are always accentuated with playful and agile behavior. It can be a good attraction when you spend some time on the boat. Bow-riding is a term used by scientists for the action of bottlenose dolphins which save the energy by swimming near the moving ships. The animals like to follow ship. They can also make people impress with the leaping on the water. Bottlenose dolphin is included as a social animal. They can live in a group. It can consist from 5 till 100 individuals. When bottlenose dolphins want to hunt animals on the water, they will trap it the first and eat the fish. The hunting activity is conducted within a group. When the bottlenose dolphins sleep, the half of the brain sleeps. Another part of the brain remains awake because it enables body to breathe the air while sleeping. 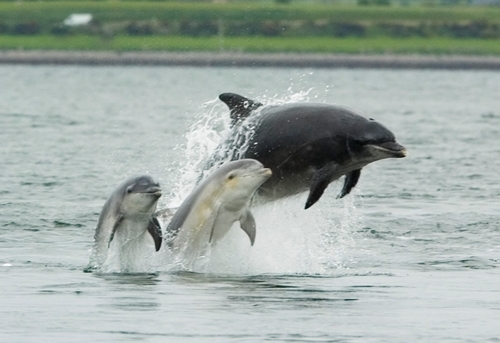 The mating season of bottlenose dolphin is conducted through the year. The peak of the mating season is seen in the fall and spring. The gestation period lasts for 9 to 17 months. Do you have any more facts about bottlenose dolphin?